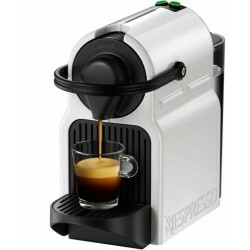 Capsules Decaffeinated Compatible Nepsresso biodegradable. 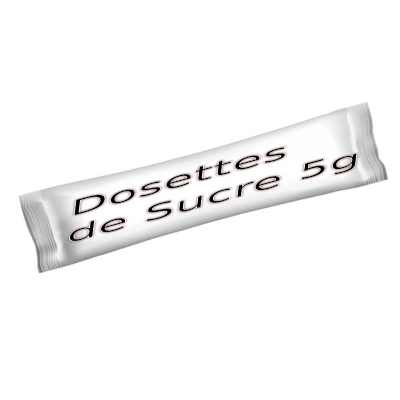 This solvent free deca pod is 100% original compostable from the south west of France via the Café Launay brand is to savor throughout the day. 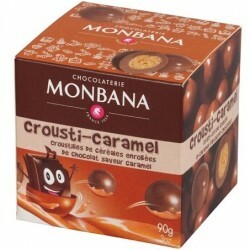 Nespresso-compatible soft and fruity deca capsule. 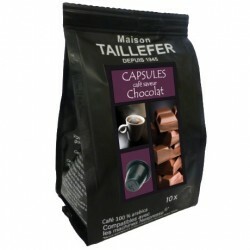 Café Launay capsules are aluminum-free and 100% biodegradable. Café Launay is a company in the south west of France which since 1814 relies on its know-how to offer a coffee recognized for its excellence. 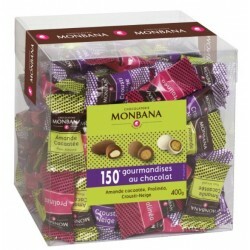 Find a large part of the range of Launay coffees in Nespresso compatible biodegradable capsules. 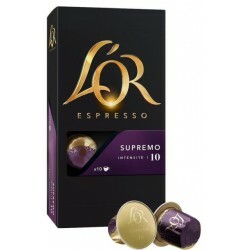 Nespresso biodegradable capsules Nespresso compatible Launay coffee capsules are 100% biodegradable. Defending the environment is a difficult challenge for all but mandatory for our future. 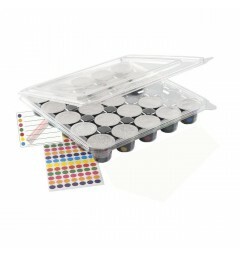 Italian Nespresso compatible biodegradable capsules. 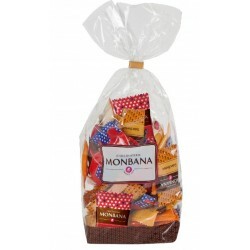 This mix of arabica and robusta is 100% organic and is compostable. Originally from the South West of France via the Café Launay brand, this espresso is full-bodied. 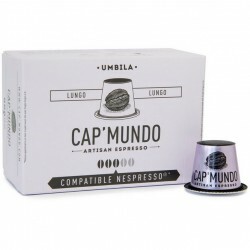 Italian mixture of arabica and robusta in a Nespresso compatible capsule. 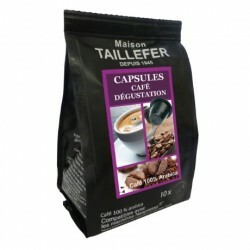 Café Launay capsules are aluminum-free and 100% biodegradable. 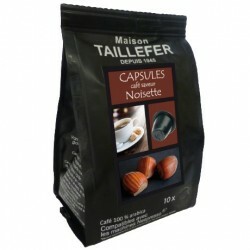 Dulce biodegradable Nespresso compatible capsules. This Dulce espresso from Brazil is 100% arabica. 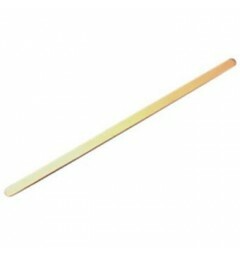 This original Dulce compostable from the South West of France via the Café Launay brand is to be enjoyed throughout the day. 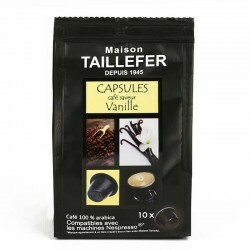 Original Nespresso compatible dulce capsules from Brazil 100% arabica. 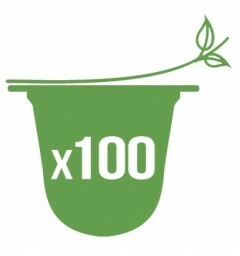 Café Launay capsules are aluminum-free and 100% biodegradable. 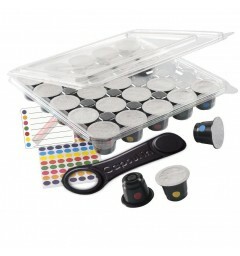 Suave capsules compatible with Nespresso biodegradable. 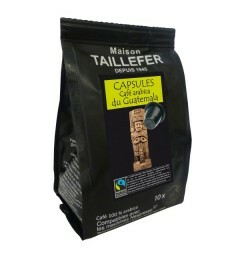 This Suave pod is a 100% arabica house blend with a 100% compostable capsule of origin in the South West of France. 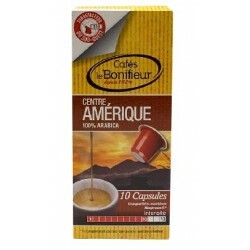 Suave is a 100% arabica coffee blend capsule with a mild and fruity classification. The Launay Café capsules are 100% biodegradable Nespresso-free and aluminum-free. 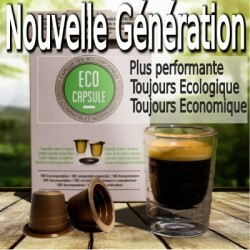 Nespresso compatible capsules biodegradable. This Premium Dose is a blend of African coffee 100% arabica with a 100% compostable capsule of origin of the South West of France. 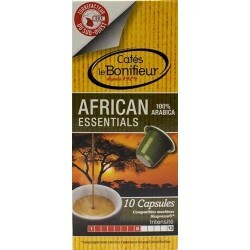 Premium is a 100% arabica african coffee house blend capsule with a fruity and medium bodied classification. 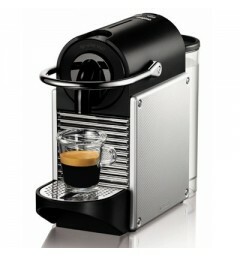 The Launay Café capsules are 100% biodegradable Nespresso-free and aluminum-free. Capsules latino Compatible Nepsresso biodegradable. 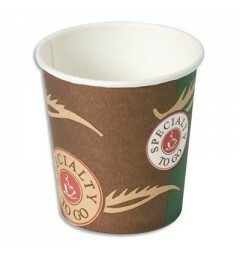 Latino pod is 100% original compostable from the south west of France via the Café Launay brand is to savor throughout the day. Nespresso-compatible soft and fruity Latino capsule. 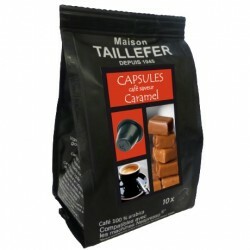 Café Launay capsules are aluminum-free and 100% biodegradable. Moka Capsules from Ethiopia compatible with Nespresso biodegradable. 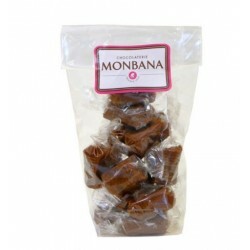 This Ethiopian Moka pod is an assembly of 100% arabica Ethiopian Moka coffee house with a 100% compostable capsule made in France. 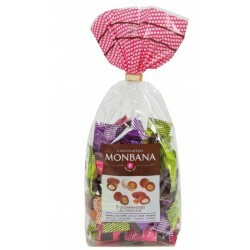 Ethiopian Moka is a 100% arabica coffeehouse homemade blend capsule with a fruity and sweet classification. 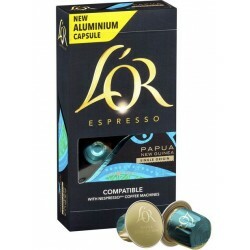 The Launay Café capsules are 100% biodegradable Nespresso-free and aluminum-free.